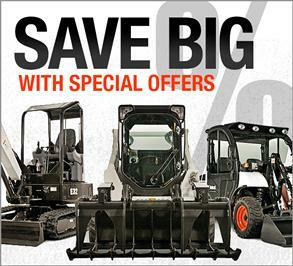 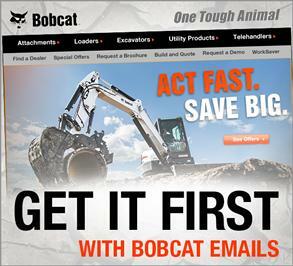 Try Bobcat Equipment and See. 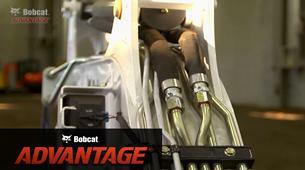 There’s a huge difference between published specs and real-world performance. 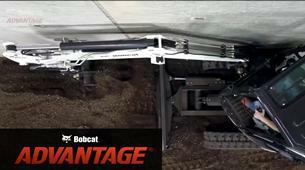 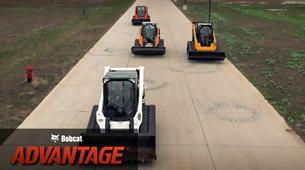 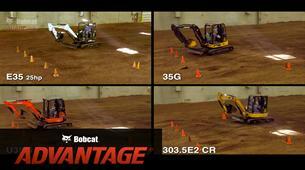 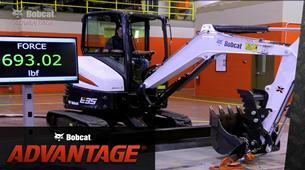 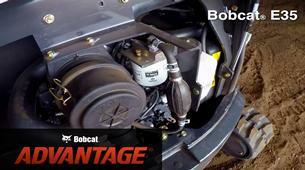 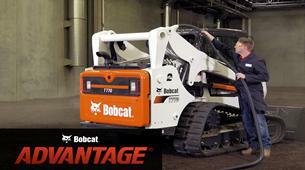 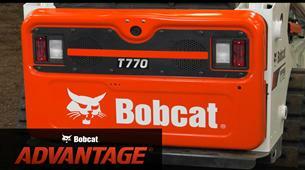 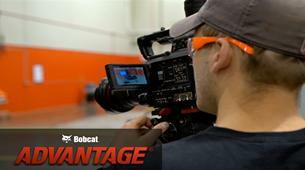 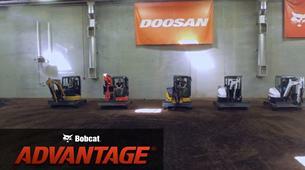 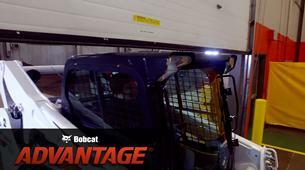 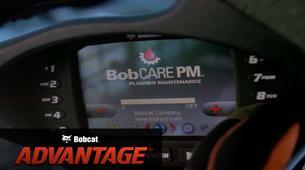 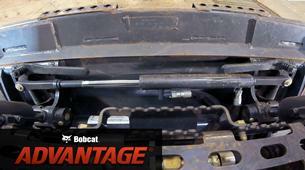 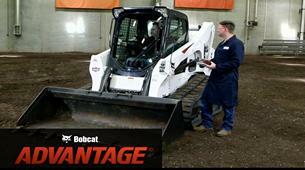 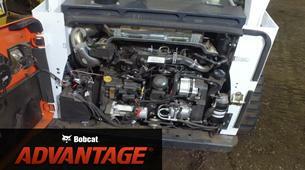 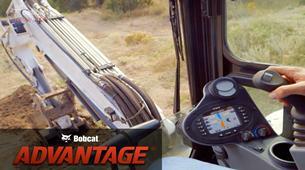 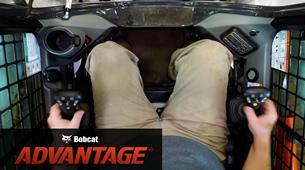 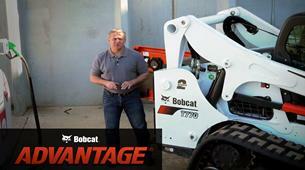 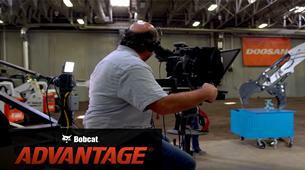 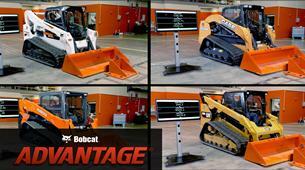 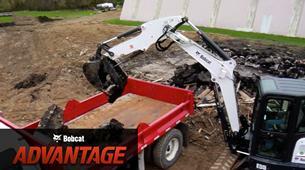 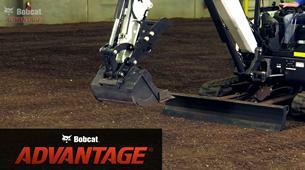 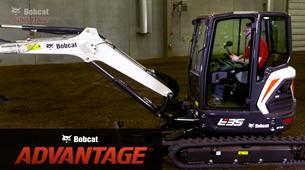 Bobcat Advantage® puts the industry’s top loader and excavator brands in tough challenges to show you the differences. 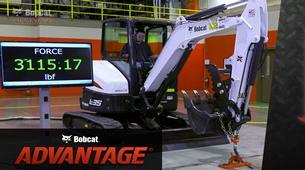 You can quickly evaluate hydraulic performance, operator comfort, and durability, at the same time. 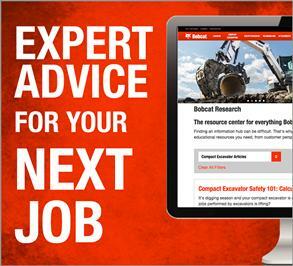 That way, you'll get the facts before making a purchase decision. 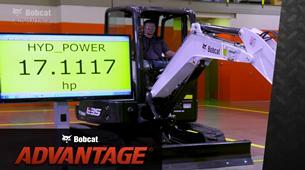 How Big Are Your Loader's Blind Spots? 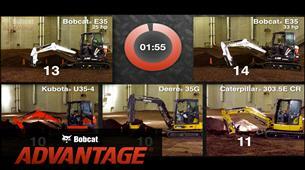 How Fast Can You Swap Attachments? 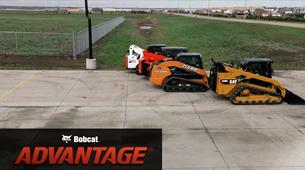 Which Loader Has the Best Cab Layout? 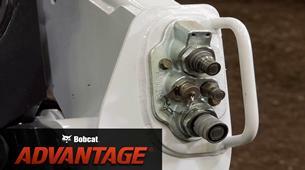 How Sealed Is Your Loader Cab? 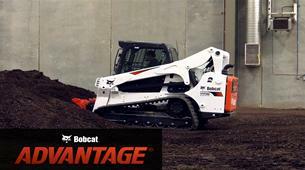 Can Your Excavator Do More Than Dig? 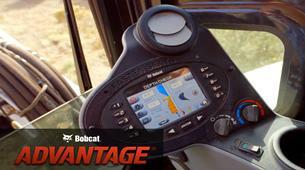 Instrumentation That Tops the Rest. 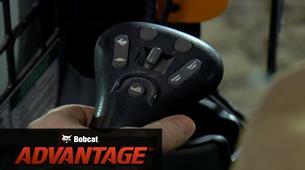 Which Brand Has the Best Controls? 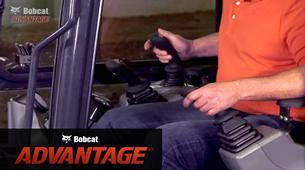 How Quiet is Your Cab at Full Throttle? 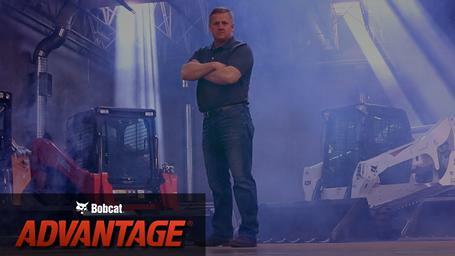 Who Protects Hoses Against Damage? 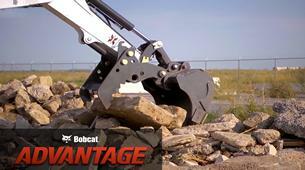 This Clamp Grabs Bigger Objects.